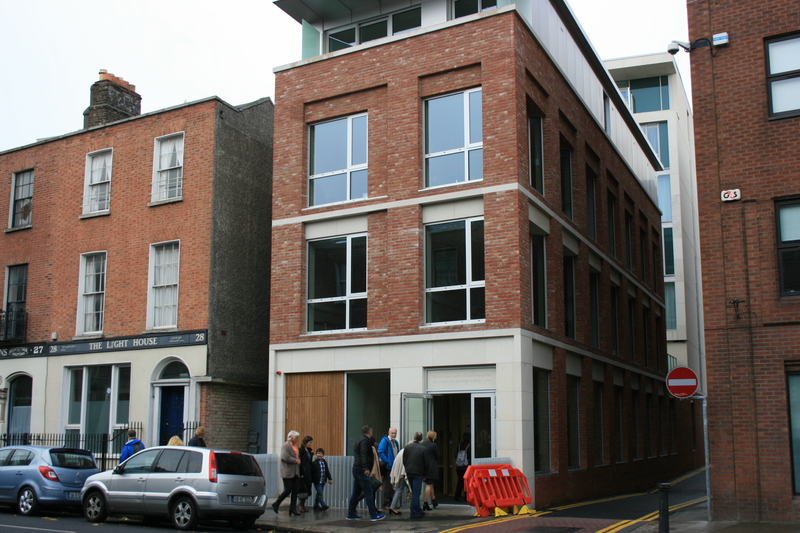 We meet on Sundays in Dublin City Centre at 29 Pearse Street for Worship, the Word and Fellowship. Our main service begins at 11 am and finishes with tea and coffee. All are encouraged to stay and enjoy fellowship with us. Once a month on the 2nd Sunday of the month we have a “Cheese and Soup” lunch where all are invited to stay and join in fellowship over lunch. Our Lithuanian Congregation meet at 2 pm for a service in Lithuanian. Contact Gediminas on 085 776 7957 for more details. All three congregations meet in a joint service at 11 am every second month. Meetings are always the second Sunday of that month.